Cost of living is the amount of money necessary for you to sustain a certain standard of living in a particular location. This information is especially useful if you are in the process of looking for another city to relocate to or are considering moving to a specific city and you would like to know if you can actually afford to live there. In general, the basic expenses included in determining the cost of living for a particular location are housing costs, goods and services, food and groceries, utilities, transportation expenses, healthcare, and taxes. The cost of living index features an informative snapshot that lists all the basic expenses and their corresponding cost estimates in two or more locations over a period of time. It shows the percentage variance of the cost of these basic expenses across the locations being compared. For the primary location, the values for all expenses are fixed at 100, while the values for the cities or states that are being compared to the primary location may be higher or lower than 100, depending on whether the costs in these areas are higher or lower than those of the primary location. For example, if you are currently living in Idaho and you are thinking of relocating to Maryland, the cost of living index for all the basic expenses for your current state which is Idaho would be 100, while the figures for Maryland would be more or less than 100, depending on whether the cost of the items being compared to those of Idaho are more expensive or cheaper in Maryland. 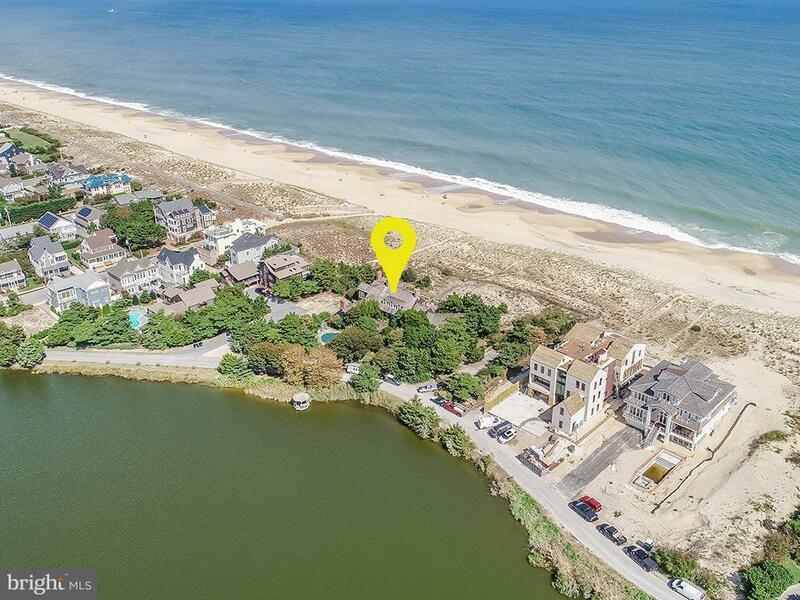 If you are considering relocating to Maryland, it would be advantageous for you to do your own research and find out the cost of living index in this state before you make a decision. We have prepared the table below to show you the cost of living in Maryland relative to the cost of living of rest of the nation. In this table, the primary location is the United States, so all the values for the expenses here are fixed at 100, while the values for Maryland show the actual percentage values of the basic expenses in this state. Based on the table above, you can see that the overall cost of living index for Maryland is 125 – 25 points higher compared to the nation’s index, suggesting that prices of basic expenses in this state are higher than that of the entire nation’s average. Examining each index, you’ll see that housing costs are significantly higher in this state, at 151. This suggests that housing costs in Maryland are higher by 51% compared to the national average. The next highest index for Maryland is transportation, at 139. Healthcare costs are relatively lower than the national average, at 97. For homebuyers in Maryland, the lowest list price is over $100,000, and you can find the least expensive homes in Allegany County, where the average list price for homes is $103,360. 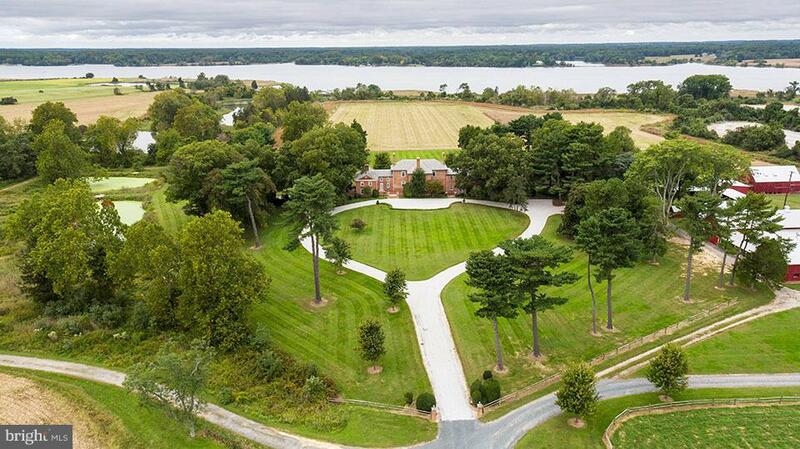 The priciest homes are found in Talbot County, where the average list price is $649,953. The median value of owner-occupied homes in the state between 2010 and 2014 was $287,500 – 63.6% above the national average for the same period, which is $175,700. If you prefer to rent instead, the average rent for a studio apartment is $1,187. A one-bedroom apartment is around $1,176, while a two-bedroom apartment rents for $1,425 in Maryland. Three bedrooms go for an average of $1,761. According to the U.S. Energy Information Administration (EIA), the average monthly utility bill in Maryland is $139.68, 22% above the national average of $114.09. This is also higher than the utility bill in nearby states. In Delaware, $126.26; Virginia, $130.04; and Pennsylvania, $113.72. Unless your utility costs are included in your monthly rent or condo association fees, you will have to pay for utilities every month. If you are considering relocating to any of the major cities in Maryland, such as Baltimore, here are the price ranges for some of the basic grocery items and meals in restaurants for your reference: A liter of milk costs around $0.61-1.12; a dozen eggs, $1.85-3.00; a kilo of chicken breasts, $5.49-15.43; a kilo of beef round, $11.02-16.53; and a kilo of apples $3.31-6.61. A meal at an inexpensive restaurant would cost between $12.00-15.00; a three-course meal for two at a mid-range restaurant, $50.00-75.00; and a combo meal at a fast food restaurant, $6.79. A 30-day pass for Baltimore’s public transit costs $68, while an express bus service is $85. If you prefer to drive, the average cost of a gallon of gas in Maryland is $1.844. This is about 3% higher than the national average of $1.785. Getting a driver’s license in this state will involve a fee of $48 for one that’s valid for 8 years, $42 for a 7-year license, $36 for a 6-year license, or $30 for a 5-year license. Renewing your driver’s license costs $6 per year. Maryland has a progressive income tax system, at both state and county levels. State income tax ranges from 2% to 5.75%, while county tax ranges from 1.25% to 3.2%. Maryland also has a 6% sales tax. The average effective property tax rate is 1.04%, which is below the national average. feel free to contact us through 443-992-5700 or email us at [email protected] for your inquiries. This is an exciting time in your life and we will be more than happy to help you in any way we can!